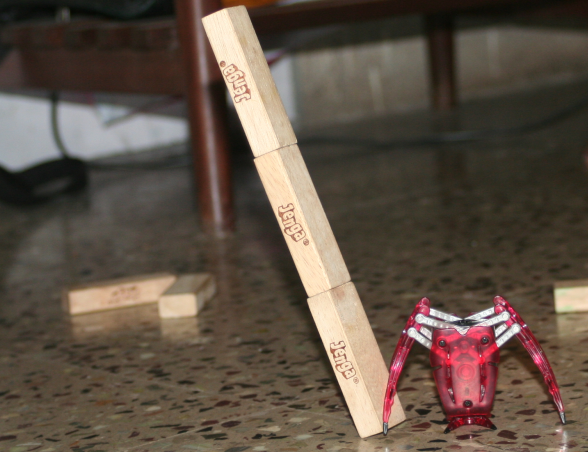 Robotic Spider and Jenga Fun! 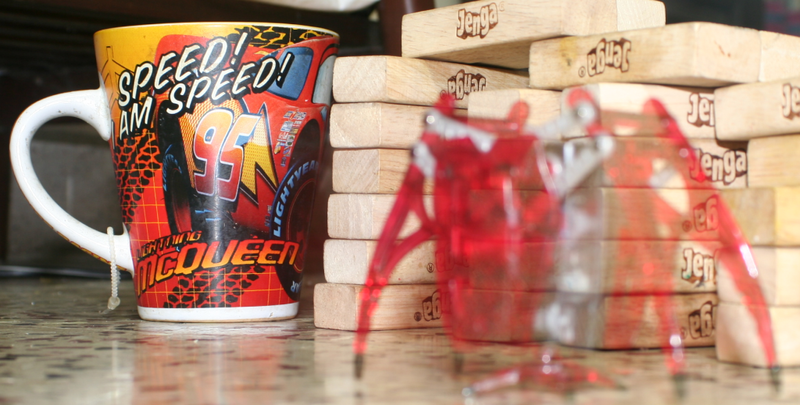 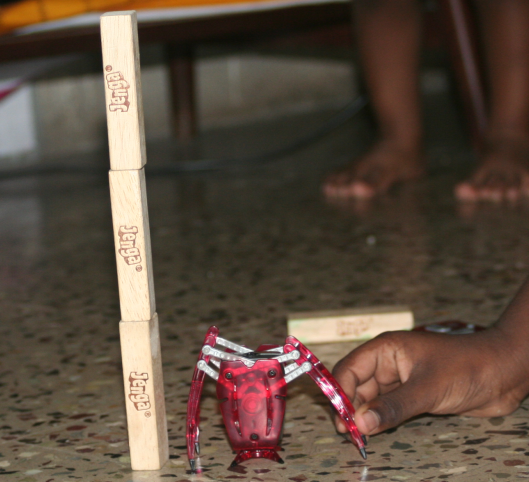 Home / Robotic Spider and Jenga Fun! 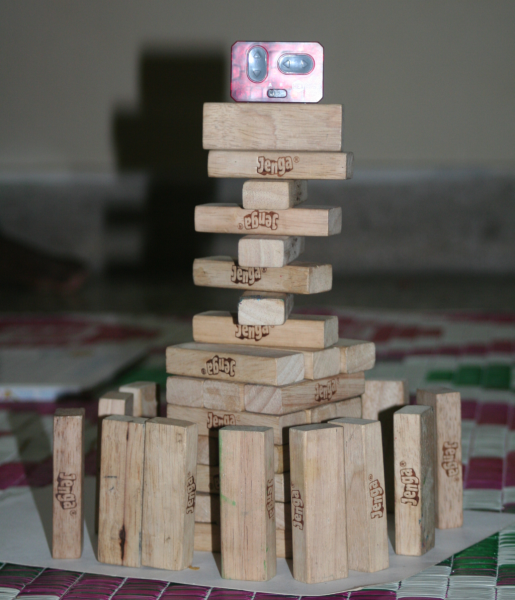 Leaning tower of Jenga is pretty good capture of action. 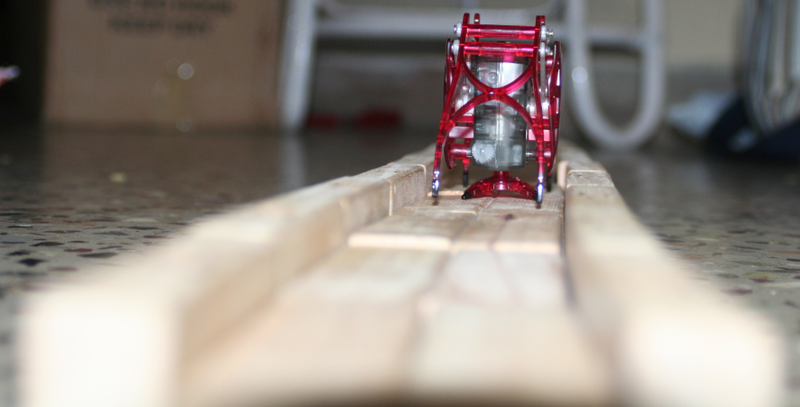 Cool pics and comments.